A suburb of Miami, the village of Miami Shores offers residents just about everything they need in one convenient location. Situated within the area is Village Place, a popular shopping destination and includes the highly rated Cote Gourmet French restaurant. If you’re curious about what it’s like to live in Miami Shores, here is some interesting information about one of our favorite Miami villages. 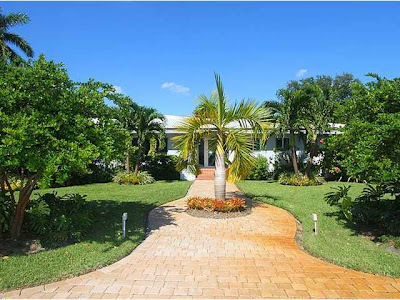 • According to the 2010 census, Miami Shores was home to 10,493 residents. • Almost 82 percent of the village’s residents own their homes. 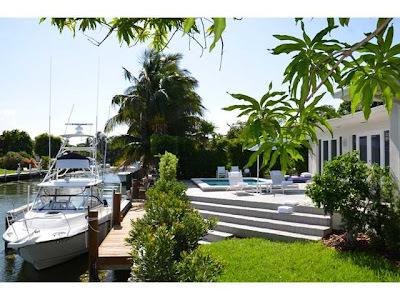 • The median household income of Miami Shores residents is significantly higher than the state’s median. • The percentage of women-owned businesses in the village is higher than that of the State of Florida. • The village of Miami Shores comprises 3.75 square miles, of which 2.5 square miles is land and the rest is water. Many Miami Shores homes are on the National Register of Historic Places. These homes include both Spanish Colonial and Mediterranean Revival styles. 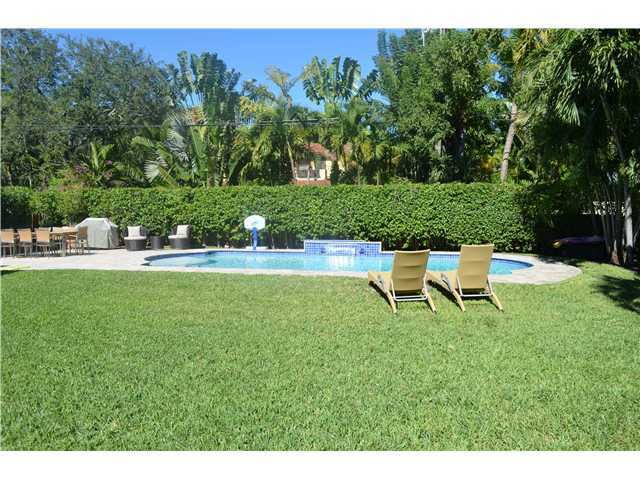 Properties for sale in Miami Shores range from $60,000 to $4 million. Rent prices currently start at about $1,000 (700 sq. ft.) to about $3,000 (1,623 sq. ft.) monthly although listings are updated daily. The least expensive rental is a one bed and one bath with the most expensive being a two bedroom one bath. The least expensive homes in Miami Shores are condos. Current condo prices range from $94,900 for a one-bedroom, one-bathroom condo at Shores Plaza, to $275,000 for a 2-bedroom, 2.5 bathroom unit at Harbor Club Villa. Mid-priced condos in the village include another one of the units at Harbor Club Villa, priced at $179,000. This home features 2 bedrooms and 2.5 bathrooms in 1,507 square feet of living space. This is a corner unit, and the $425 per month maintenance fee includes dockage (with direct access to the bay) for an up to 35-foot boat. Currently available Miami Shores single family homes range in price from $135,000 for a 1926 charmer with 3 bedrooms and 2 bathrooms, to $3,399,000 for a remodeled home on the water. 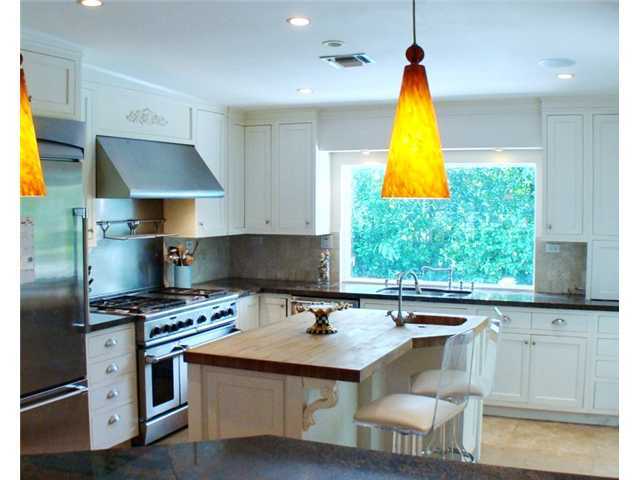 This home features 3 bedrooms and 4.5 bathrooms in 3,521 square feet of living space. Funded by the Citizen’s Independent Transportation Trust, the Miami Shores Shuttle serves the residents of Miami Shores. This 25-passenger, intra-village shuttle bus system stops at various locations throughout the village, including popular specialty shops, Publix, CVS and restaurants. It also stops at Aventura Mall. The shuttle runs from 1 pm to 6pm Monday through Friday, excluding holidays. Barry University in Miami Shores is a private Catholic college. Barry University enrolls almost 3,000 full-time undergraduate students and over 3,700 graduate students. The Miami Shores Country Club offers village residents tennis courts, a recently refurbished golf course, putting greens and driving range. The clubhouse features dining and banquet facilities. Next to the country club you’ll find the Miami Shores Aquatic Center which features a competition-sized swimming pool. Shipwreck Cove, located within the complex is every kid’s dream-come-true, with a kiddy pool, water slides and animal-shaped water features big enough for them to play on. The Aquatic Center also holds special events, such as movie nights. The heart of Miami Shores is the McCall Community Center, located on 96th street. Indoor activities include workshops, craft and hobby classes and fitness classes such as yoga, Pilates and gymnastics. Outdoors, at the Abdella Field House you’ll find tennis, volleyball, basketball, soccer and baseball facilities.